EAGAN, Minn., Dec. 04, 2018 (GLOBE NEWSWIRE) -- Jeff Hawkins, Minnesota Region CEO for Old National Bank, announced that he will retire in January to devote more time to his family. 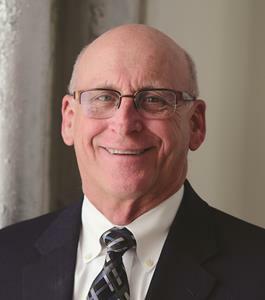 Hawkins worked in banking for 38 years, his longest tenure being with Anchor Bank, which partnered with Old National Bank in 2017. 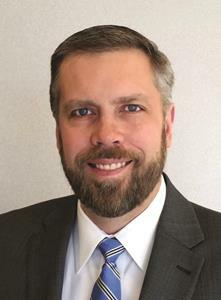 Jim Collins, Minnesota’s commercial banking executive, will take over as Minnesota Region CEO. Jim has 22 years of financial industry experience. A former non-commissioned officer in the U.S. Marine Corp, he graduated from the University of St. Thomas with a degree in Finance. 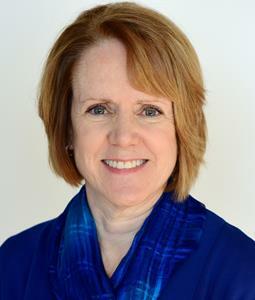 Margaret Murphy, Minnesota’s credit officer, will be promoted to Region Chief Culture and Credit Officer. Margaret has over 30 years of finance industry experience. A Twin Cities native, she earned an MBA from the Carlson School of Management and a bachelor’s degree in Economics from the University of St. Thomas. Matt Klein, KleinBank’s president, will continue the Klein family legacy by taking on the role of Consumer Banking Executive and will also serve on Old National’s corporate Consumer Banking Steering Committee. 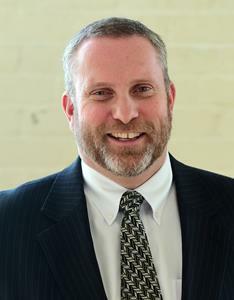 He has 22 years of finance industry experience and earned a bachelor’s degree in business administration and his MBA from Bryant College. Old National Bancorp (NASDAQ: ONB) is the holding company of Old National Bank. Headquartered in Evansville with $19.5 billion in assets1, it is a top 100 U.S. bank, the largest Indiana-based bank and has been recognized as a World’s Most Ethical Company by the Ethisphere Institute for seven consecutive years. For nearly 185 years, Old National has been a community bank committed to building long-term, highly valued relationships with clients. With locations in Indiana, Kentucky, Michigan, Minnesota and Wisconsin, Old National provides retail and commercial banking services along with comprehensive wealth management, investment and capital markets services. For information and financial data, please visit Investor Relations at oldnational.com. 1 Old National Bancorp’s reported asset size of $19.5 billion is proforma for the KleinBank partnership. Excluding KleinBank, which is a division of Old National Bank, Old National’s asset size is $17.6 billion.